Home - George Lim Dental, DMD, Inc. 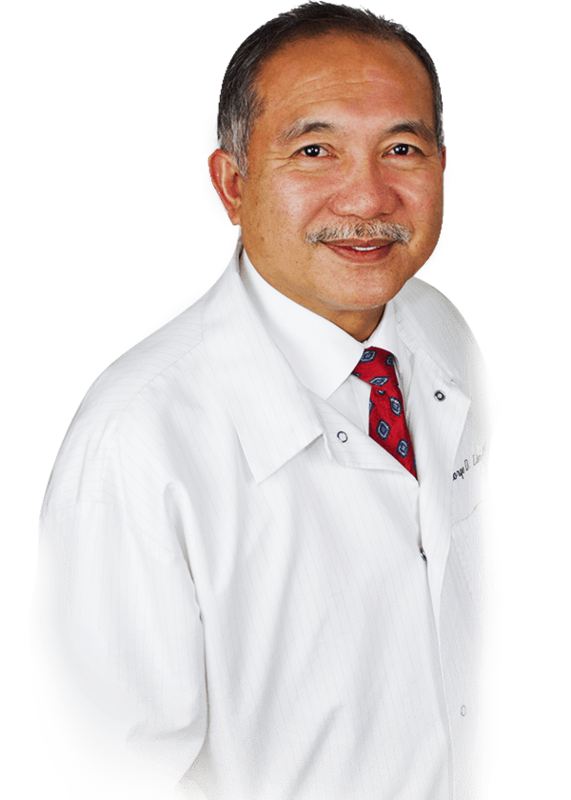 I highly recommend Dr. George Lim for providing an excellent service. Great service, they make an effort to provide the same quality of service to everyone. I highly recommend this dentist, Dr.lim has excellent fine motor skills. I recently moved out of the area, but I would never move to a different office. Dr. Lim and his staff are the best! So pleased with my experience here with Dr.Lim! I came to get my wisdom teeth removed and they made me feel very comfortable and everything went great. I will definitely continue to come here. This office got me in next day with a chip tooth. Thankfully. They repaired my tooth it looks amazing. It didn’t cost very much which is amazing as well. They took x-rays and I’m looking in the next month to go back for the rest of the procedures.